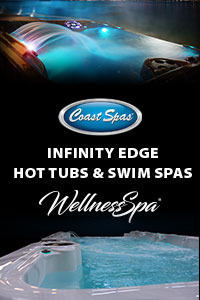 PoolAndSpa.com, a Nevada based online retailer of swimming pool and hot tub parts and supplies, is celebrating their 20th year in business on the internet. 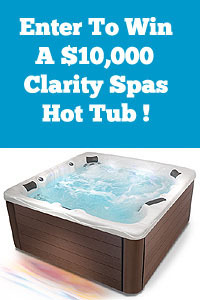 He continues that “As soon as we all started hearing about this “new” thing called the internet back in 1993, we just adopted it as a new way to reach out to more hot tub owners nationwide in order to offer our hot tub and spa supplies to a larger audience”. Back in 1993 there were very few web sites at all, and very few internet users. However Harrison saw this new technology as a valuable tool for his single location hot tub store. “At that time, we were placing newspaper and yellow page ads, and doing some local TV commercials. 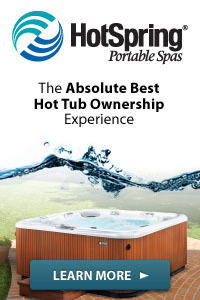 We also had our monthly Newsletter & Mail Order Catalog called Hot Tub Life. We did as much advertising as we could locally, but there was just no way we could afford any sort of national advertising. That is why we keyed in on the internet so quickly” Harrison reports. Once swimming pool supplies were added to their mail order catalog business in 1997, they changed the web site URL name to PoolAndSpa.com, to better reflect the content and the products they were offering. And as they say… the rest is history. 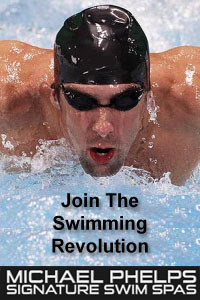 PoolAndSpa.com went on to become the oldest and largest consumer web site for the pool and spa industry. They have continued to expand both their web site and operation facilities throughout the years. Harrison continues “There are very few web sites still in business, that were around when we started on the internet. We were actually selling on the web before amazon.com and ebay. 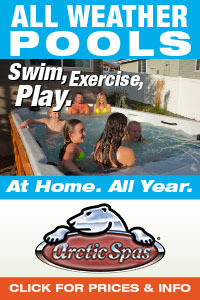 Our little lihottubs.com site was really one of the very first sites in the world to ever even do e-commerce. That word (e-commerce) was not even in common usage way back in 1994. I don’t think that word was even invented until like 1995!” he says. With literally hundreds of millions of visitors, and millions of dollars in sales, PoolAndSpa.com has stood the test of time – and is surely a testament to the fact that even today – niche web sites still command a large audience. While the amazons, Walmarts and ebays of today have started to offer pool and spa products for sale to the masses, the more instructional and content driven niche sites in any industry will always have a strong following. They fulfill an educational space that the amazon’s, ebays and Walmarts of the world have no desire to get involved with. What’s new and upcoming for PoolAndSpa.com in 2015? Harrison reports that “We will be continuing to expand our Social presence next year. We also created an App this year, and will be fine-tuning it, getting it ready for Prime Time in 2015. We just finished a 3 month project that involved moving and upgrading all of our web servers to the fastest back-end technology out there. Our site is super fast now. We would pit the speed of our site up against any other site out there. The Newsletter area of our site was totally redesigned in 2014, and we will continue to build that out in 2015, adding a lot more content. I know the tech staff is also working on fully mobile versions of our site as well. The mobile component to the entire web experience is becoming more important, with the worldwide adoption of smart phones and tablets – so these will be areas we will be expanding on for 2015”. For anyone interested in buying a new pool, swim spa or hot tub – and for all those who already own one – PoolAndSpa.com continues to be a true leader and trend setter for the pool and spa industry. And most likely will be for decades to come! Congratulations to the entire staff at PoolAndSpa.com for 2 decades of terrific work! Previous post: International Pool & Spa Expo In Orlando Is A Big Hit!